Closing out this week, we bring you yet another one of our Sole Collector Around The NBA Sneaker Watch. 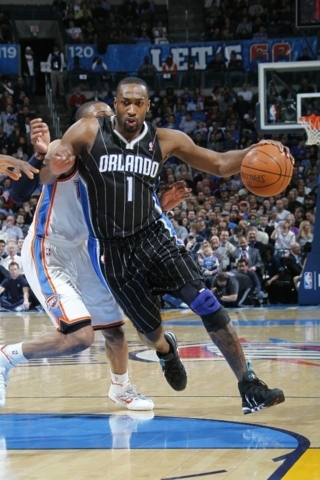 And once again, Gilbert Arenas is stealing the shine away from the rest of the league. Continuing to impress us all, Gilbert busted out two classic pairs of kicks, dressed in all new colorways. This week we also saw the Heat cool down, losing two straight after winning 21 out of their last 22 games. The young Clippers snapped the Heat' win streak, in a game which also saw Blake Griffin record yet another double double and LeBron suffer his first injury of the year. All in all, it was quite an interesting week in the NBA. Check below for a look at today's entire Sole Collector Around The NBA Sneaker Watch. 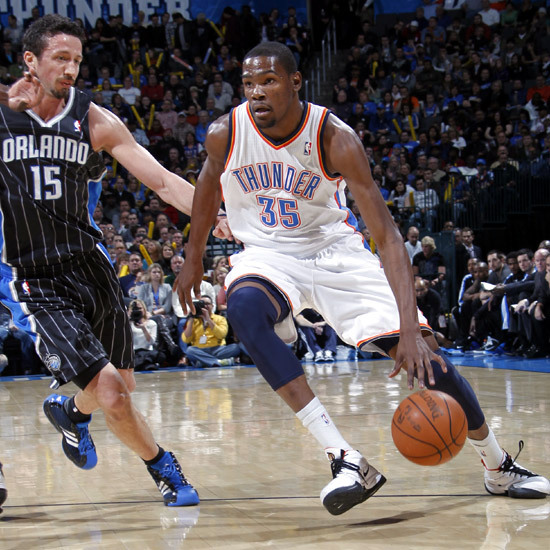 Kevin Durant drives in the Nike Zoom KD III. 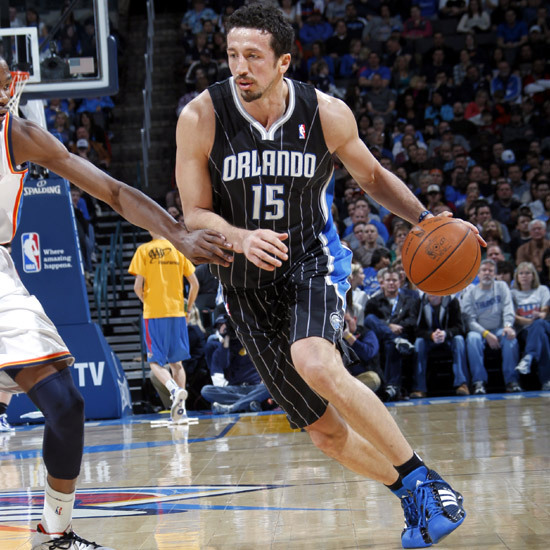 Hedu Turkoglu in the adidas Pro Model. 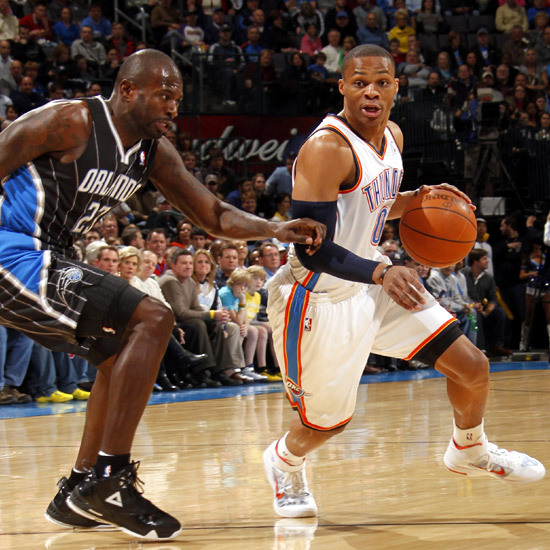 Russell Westbrook in the Air Max Fly By, while Jason Richardson defends in the Peak Jason Richardson Signature. 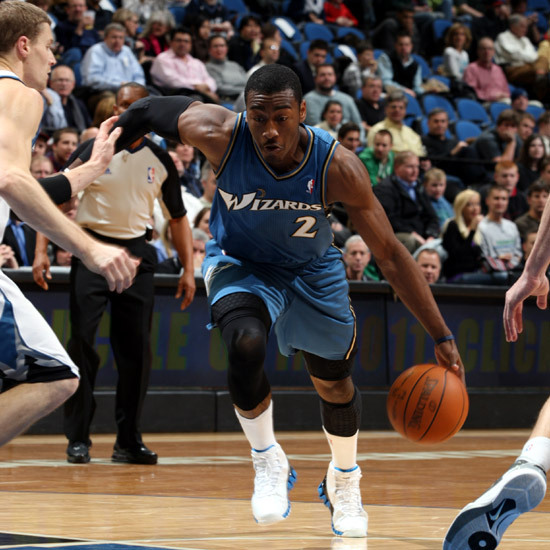 John Wall drives in the Reebok Zig Slash. 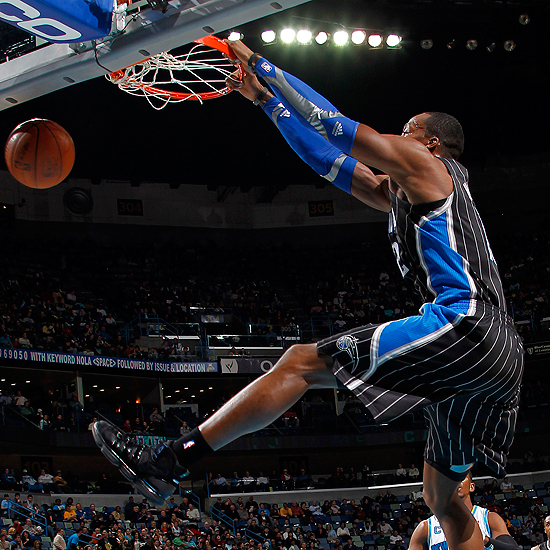 Dwight Howard gets the slam in his signature adidas TS Beast. 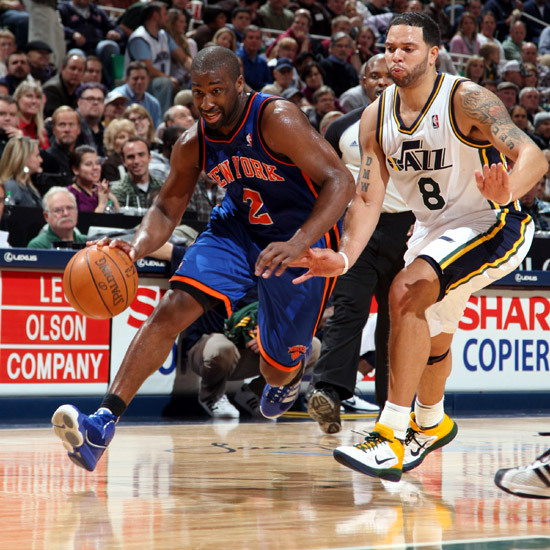 Raymond Felton wears the adidas adizero Infiltrate, while Deron Williams defends in the Zoom Hyperfuse Low. Gilbert Arenas in the "Glass Blue" Air Max CB34. J.R Smith rises up in the Nike Zoom Kobe VI. 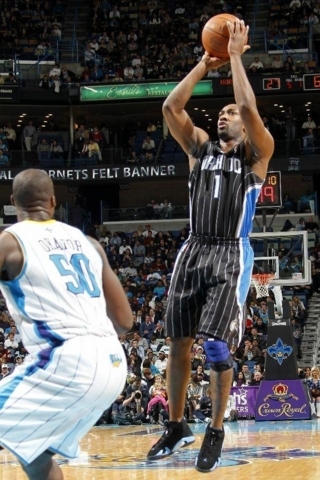 Gilbert Arenas goes up for the shot in the Air Jordan Retro 14. 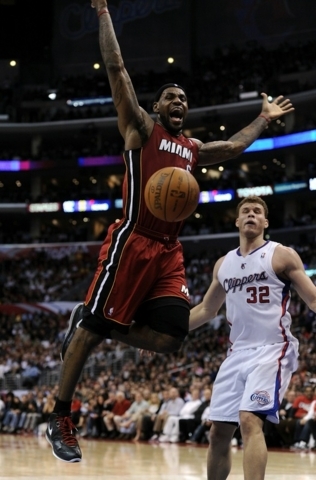 LeBron James in his signature Air Max LeBron VIII V/2.